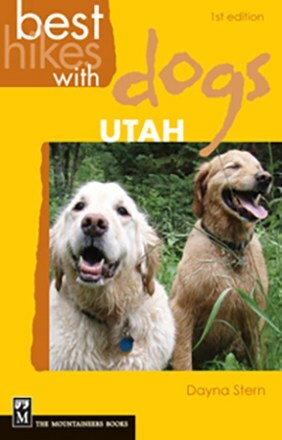 Imagine walking through a national forest where there has never been a road, logging, or mining, where silence reigns and wild animals find secluded places to raise their young and survive harsh weather. 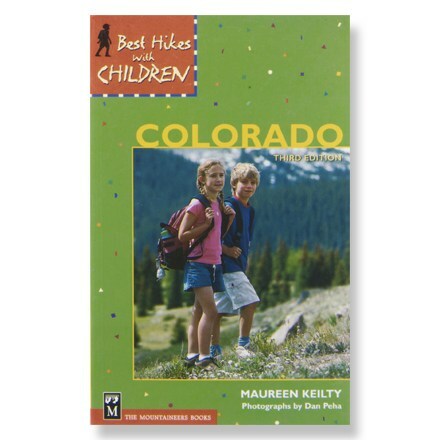 Second only to fully protected wilderness areas, roadless areas are the most intact natural forests that remain in Colorado. 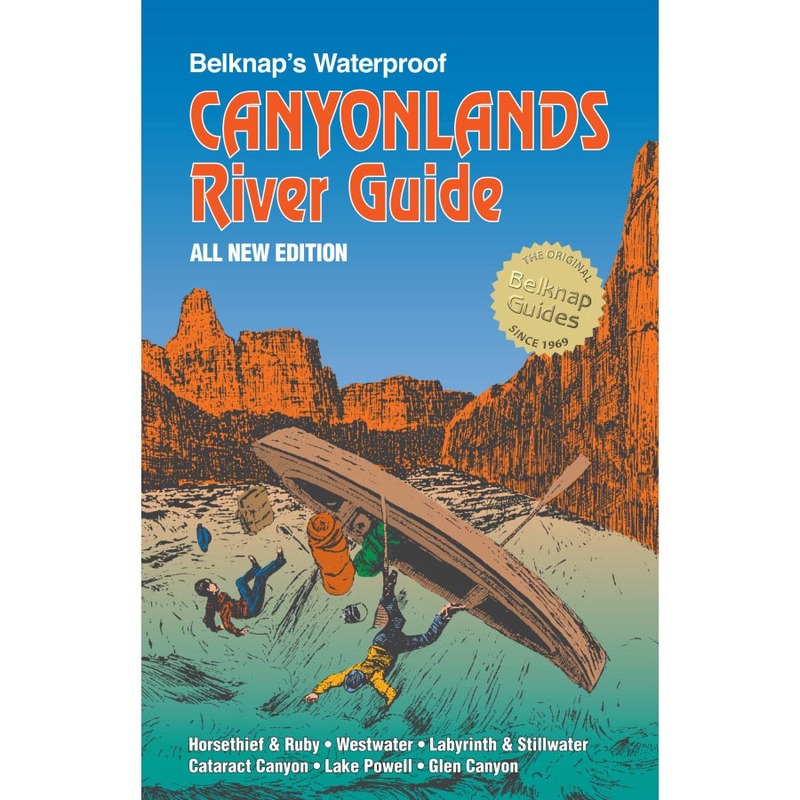 This book is the first guide written specifically to help you find these precious Colorado roadless trails, some of which are still threatened by encroaching development. 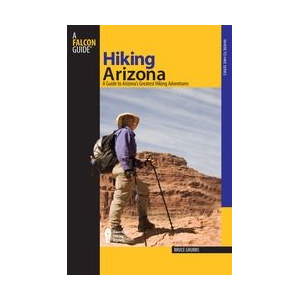 The roadless hike descriptions are intended for non-technical hikers and include photos, topographic maps, trail highlights, and wildlife viewing tips. 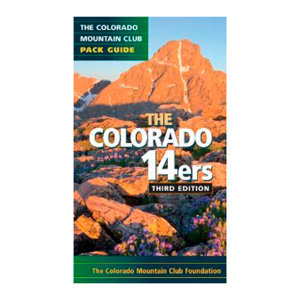 The introduction provides helpful background about search and rescue, Leave No Trace ethics, and hiker preparedness, as well as information on how Colorado's roadless forests can be better protected. 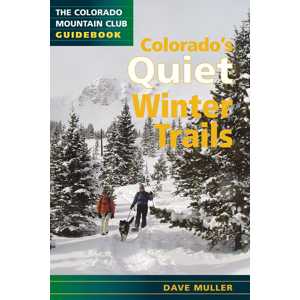 Hiking Colorado's Roadless Trails offers an overview of the ecology of Colorado's forests and why undisturbed forests also are crucial for the future of human communities. 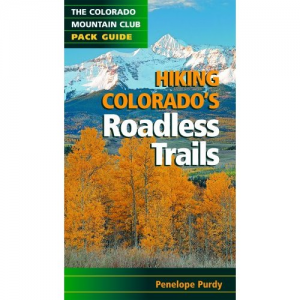 The Mountaineers Books Hiking Colorado's Roadless Trails is not available from the stores we monitor. It was last seen February 19, 2013	at Bentgate.com.